I’m so excited to share this news with you. 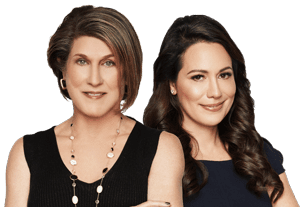 Hi, this is Natasha Burkett with the South Florida Luxury Home Team and if you live in Davie, Plantation, and Weston areas, also if you are interested in buying a home this spring in Broward County, then you are going to want to stick around for this information. 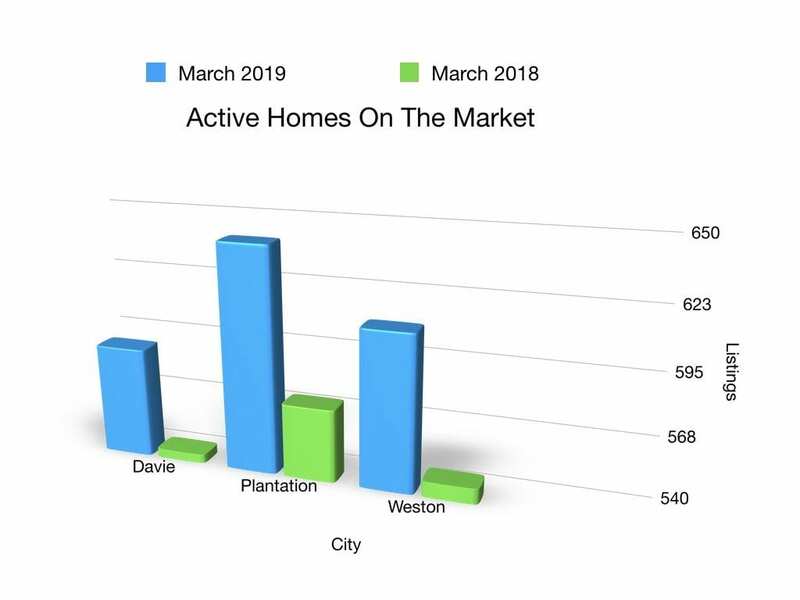 Here are four reasons why you do not want to miss out on buying or selling a home this Spring in Davie, Plantation and Weston areas. Job wages are higher so more buyers can qualify for a mortgage. More buyers can qualify for a mortgage because job wages are higher. There are more homes on the market so buyers have more options. Interest rates are lower so a buyer has more purchasing power. Davie 590 homes on the market versus 544 last year. Plantation has 641 homes versus 573 last year. Weston has 610 homes versus 547 last year. the above article was created by Natasha Burkette wrote: Thinking of buying or selling a home this spring? Then we need to chat. Have questions about selling or buying a home this spring in Broward County?